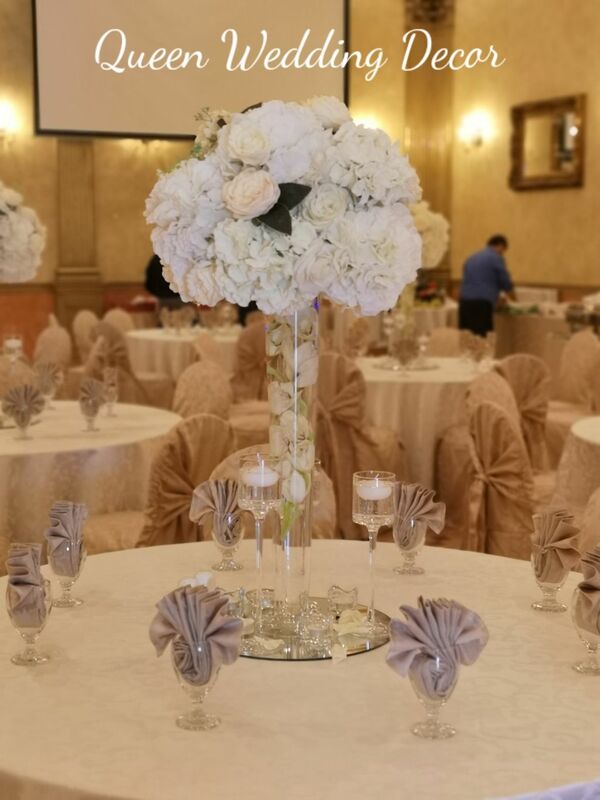 From grand occasions to intimate gatherings, King’s Garden offers an elegant setting for any type of event. 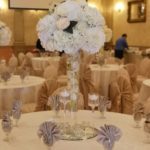 Whether a corporate function, social occasion or dazzling wedding, our dedicated catering and banquet staff will take care of your every wish. 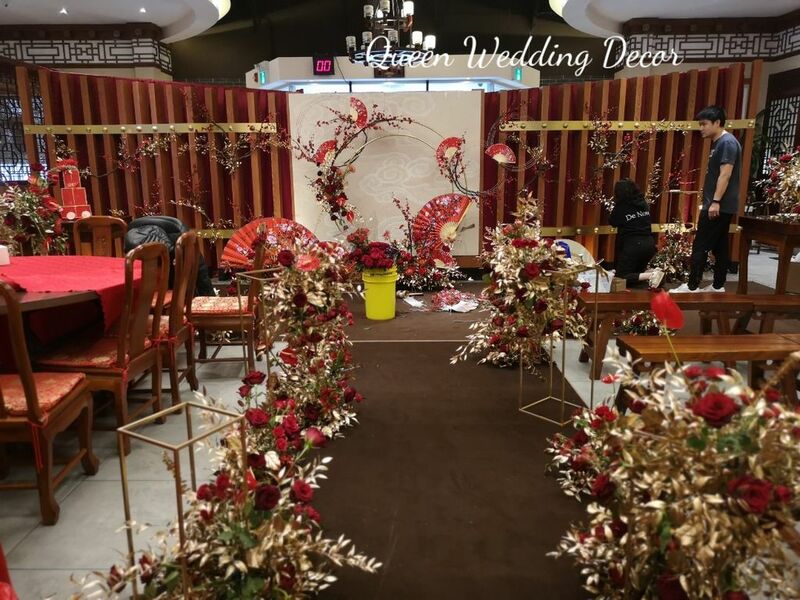 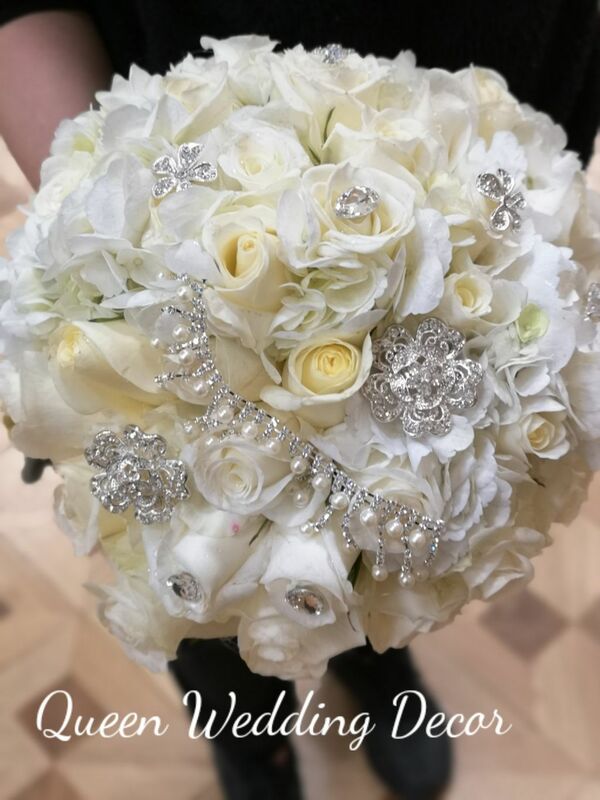 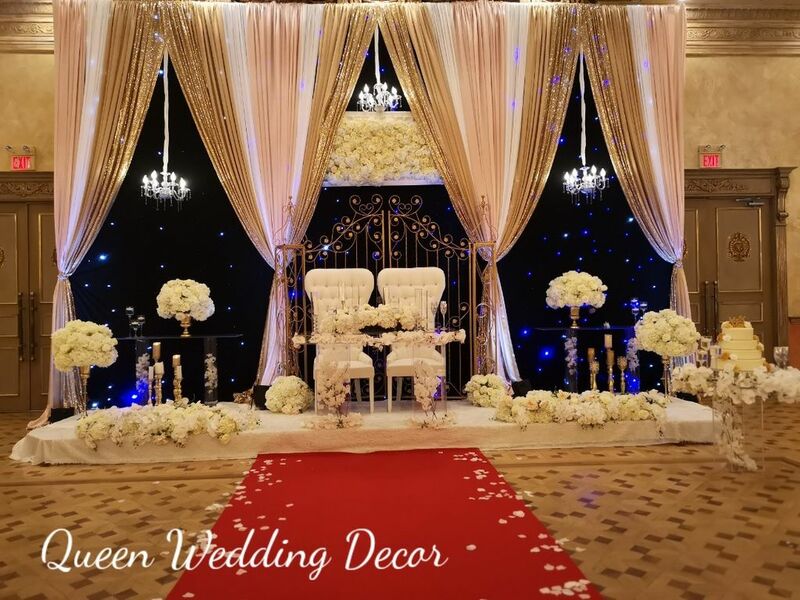 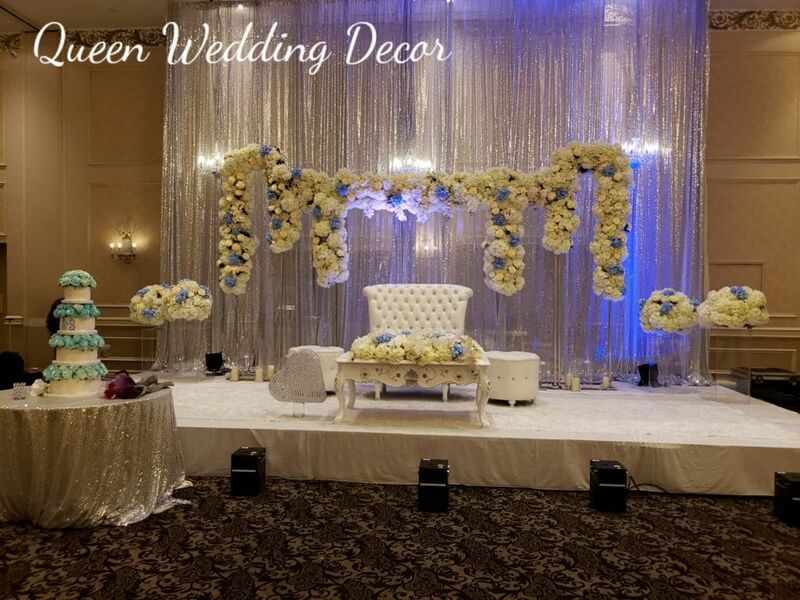 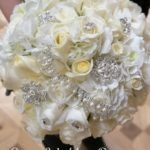 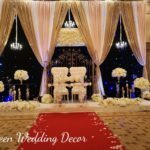 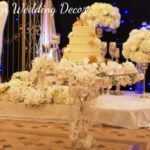 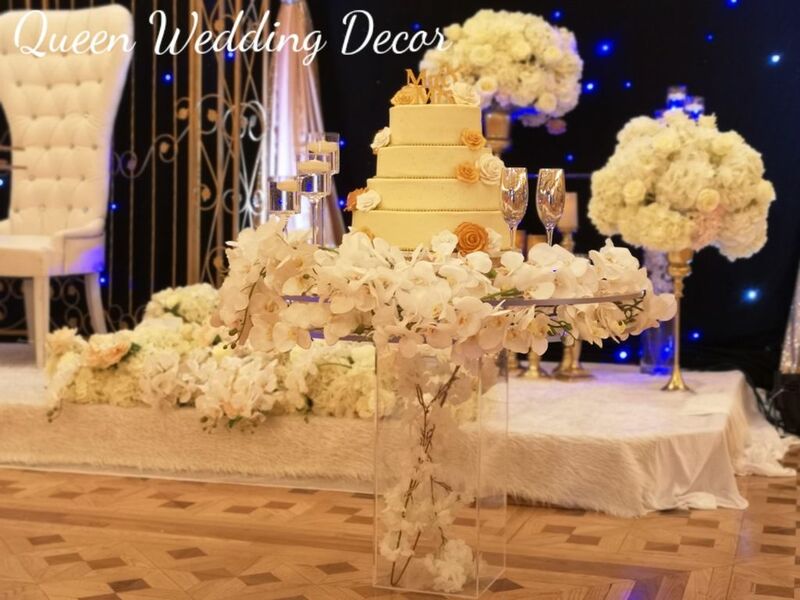 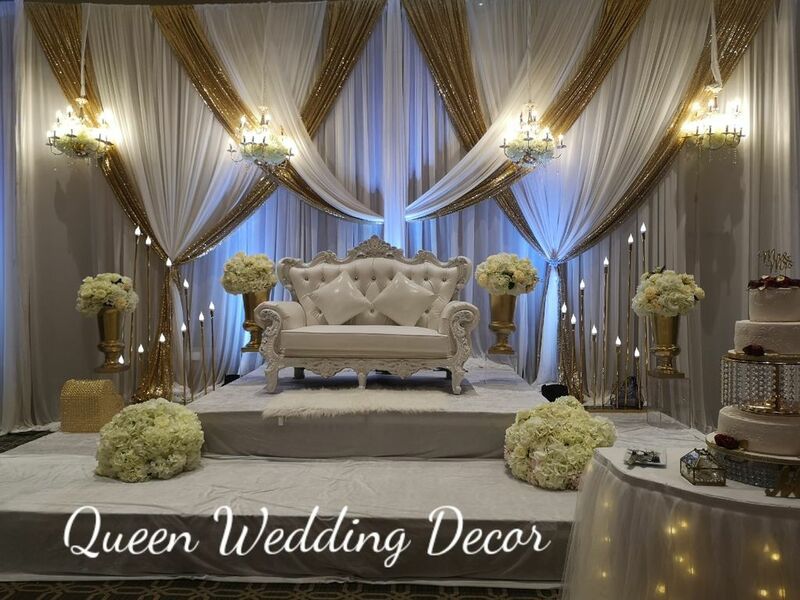 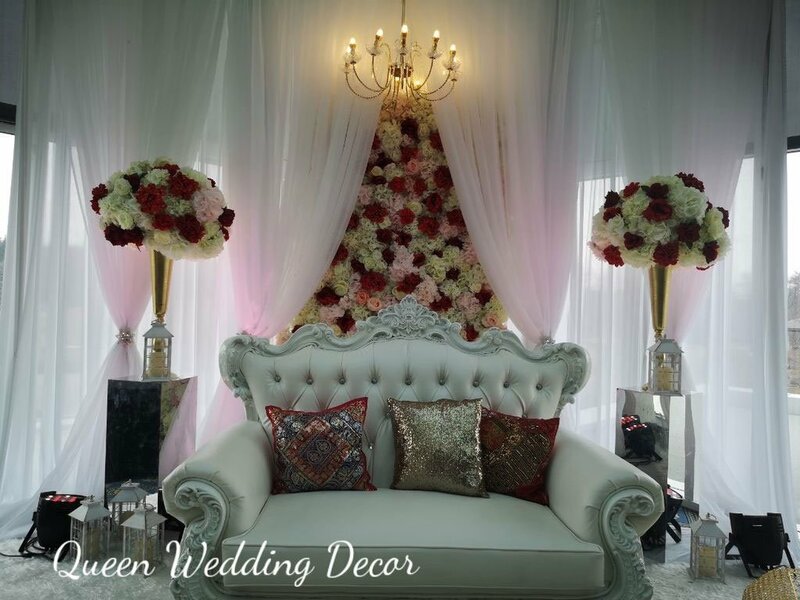 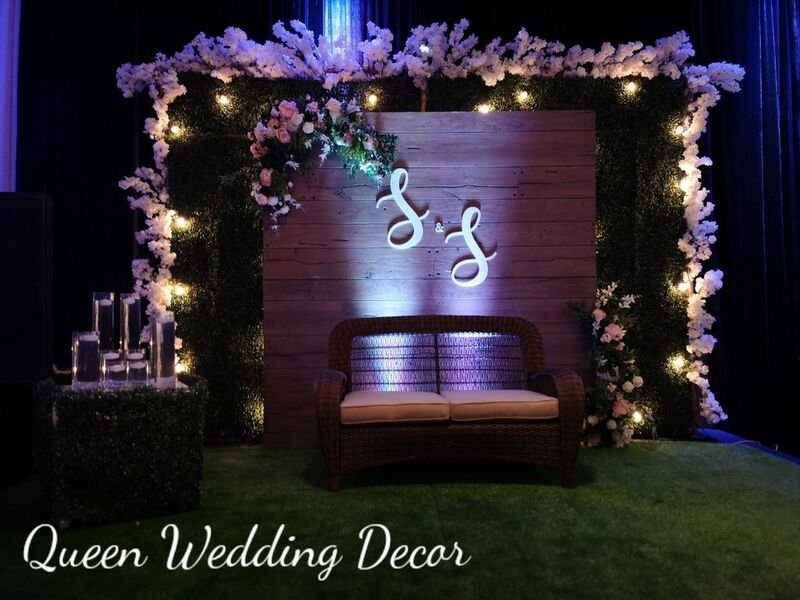 If your wedding or party event will be held in King's Garden Banquet Hall and you are looking for decoration, Contact us for an appointment, the consultation is free, let's meet in our showroom and discuss more details to fit in your budget, looking forward to your coming!